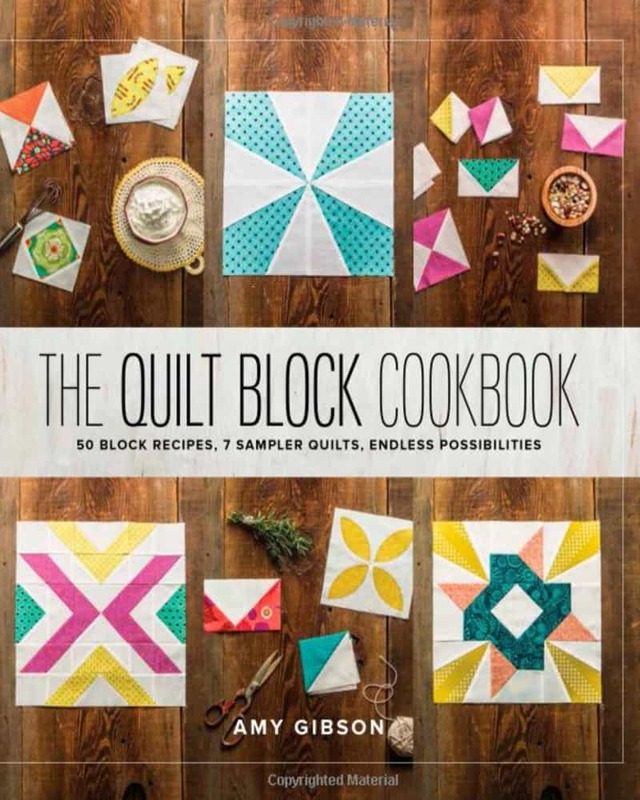 The Quilt Block Cookbook is a thoughtfully curated volume of 50 different 12-inch quilt blocks in a variety of complexities and styles. Quilt blocks are like a box of chocolates―each one is a mini-euphoria on its own. And when paired with other blocks, they’re simply delectable! Most quilt blocks are comprised of basic elements, and you’ll learn the ingredients for each. In addition to other 50 blocks and the 7 sampler quilts, quilters will also learn how to use their quilt blocks in many different ways, creating dynamic design repeats by tapping into the limitless possibilities of block-based quilts.